Electricity is typically one of the largest components of a customer’s utility budget. 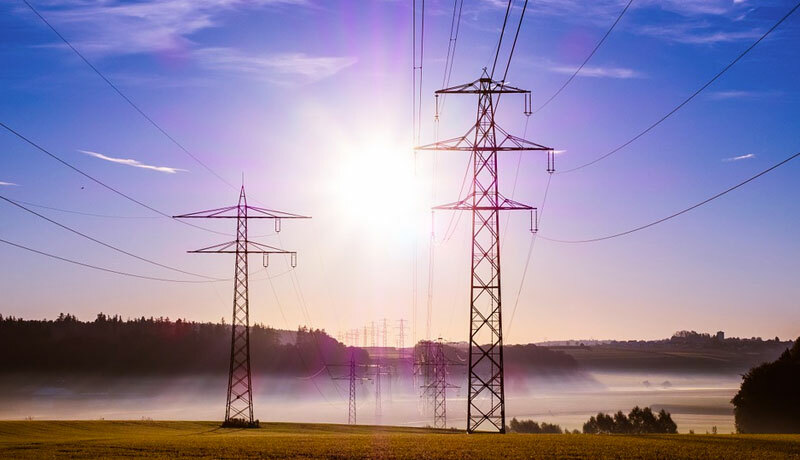 Premier Energy works with clients to provide an understanding of the specific rules that govern electric deregulation in each applicable state and utility territory. We then help identify the pricing structure, supplier, and electricity procurement strategy that will best meet our clients’ goals and objectives.